Hello, Altenew fans, and welcome to the Refresh Your Alcohol Markers Blog Hop + Giveaway. Today we are sharing lots of inspiring projects created with Altenew Artist Markers and/or Artist Marker Refills. This refills are wonderful, not only for reviving the colors of your markers, but also for many alcohol ink techniques. I love how vibrant they are! For my layout I utilized Marker Refills to create a mixed media background. I started by adding a few drops of Soft Lilac Marker Refill to modeling paste, and mixing them up to obtain an even color. With the Molded Lines Stencil, I applied the paste to the page to create my design. Once it was dry, I used three other Refills to add splatters: Lavender Fields, Deep Iris, and Caramel Toffee. I simply dipped the paint brush into some drops of color I had poured onto an acrylic block, and just gently tapped it all over the page, concentrating on the center of the design. Next, I worked on my stamped images. I used the gorgeous Floral Art Stamp Set to create three big clusters. The Crisp Dye Inks here match the colors of the refills or are complementary to them. I love the orange hues! For the title, I inked a piece of smooth white cardstock with Evening Gray and Lava Rock Crisp Inks, and die cut it with the Brush Alpha Die Set. Everything was adhered down with foam tape for dimension. And now onto the prizes! 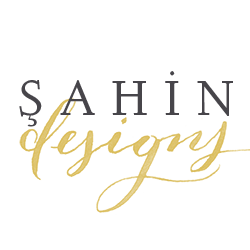 Altenew is giving away a $30 gift certificate to six lucky winners! 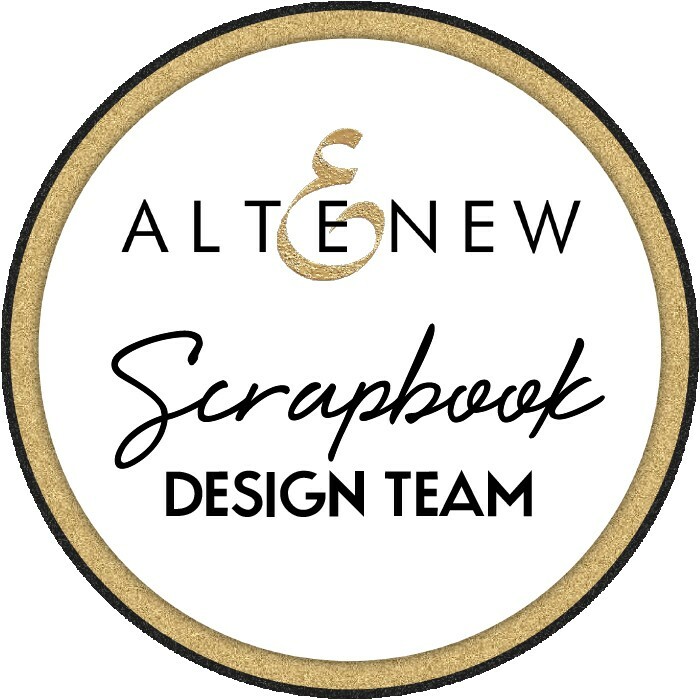 Please leave a comment on the Altenew Card Blog and/or Altenew Scrapbook Blog by Wednesday, September 26th for a chance to win. Six winners will be announced on the Altenew blogs on 9/29/2018. 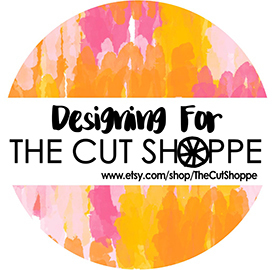 To celebrate this blog hop, Altenew is also running a marker promotion. Save 15% Off on All Artist Markers from 9/20/2018 at 12:01 EDT until 9/22/2018 at 11:59 PM EDT. No code needed to enjoy this sale! Not valid on previous purchases. Shop HERE→ https://altenew.com/collections/artist-markers (this offer doesn’t include refills and brush nibs). Your next stop is the amazing Norine‘s blog. Happy hopping! Your layout is fantastic! The subtle elements bring it together so perfectly. The modeling paste gives it such great texture! Well, you’re right, it is a totes adorbs layout! I really like the spatter effect with the refills; I hadn’t thought of going that route. Thanks for sharing your lovely art with us!